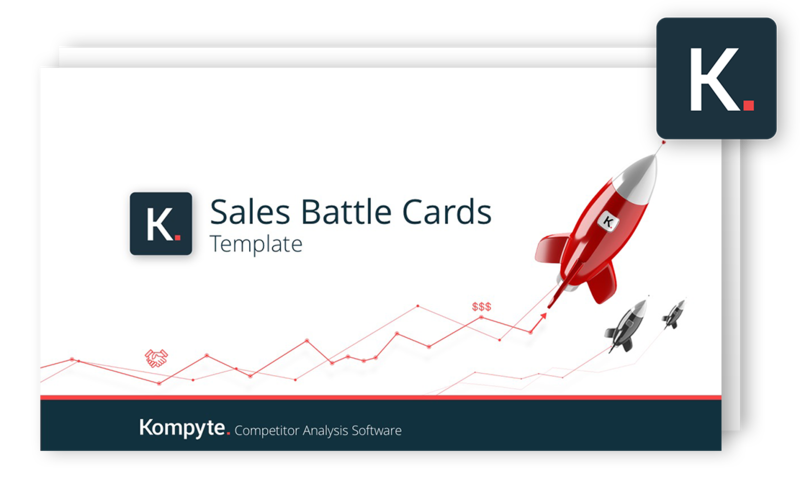 Battle Cards are a concise accumulation of the competitive knowledge your sales team needs to win deals. In short, what your reps need to crush any competitor. One-page dedicated to each competitor to quickly find each competitor’s kill points.